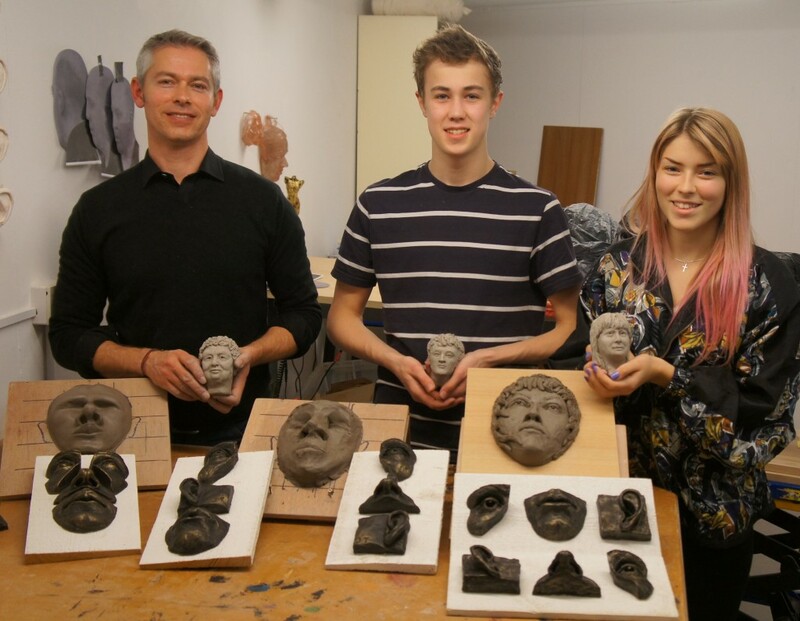 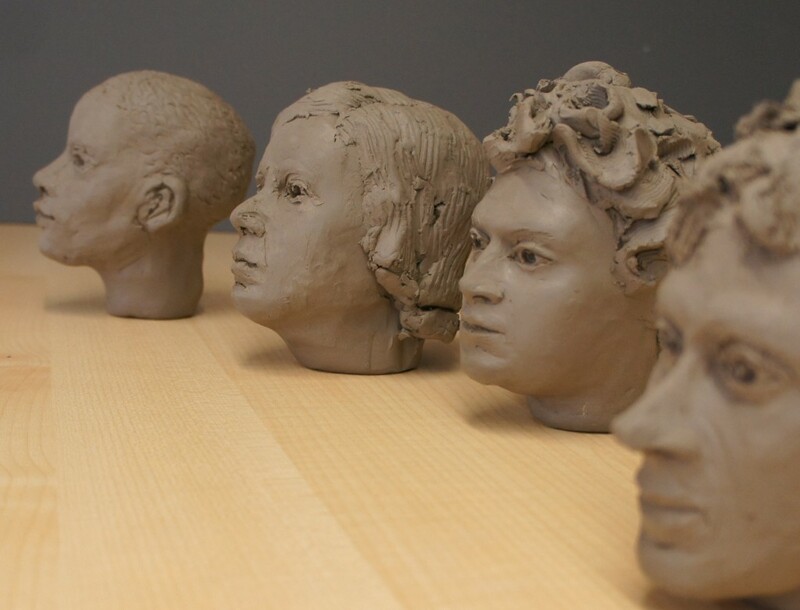 Introduction to Portrait Sculpture class, Aim each session is to focus on one part of the face – discussing anatomy, proportions, cultural and symbolic aspects as well as sculpting techniques through observation. 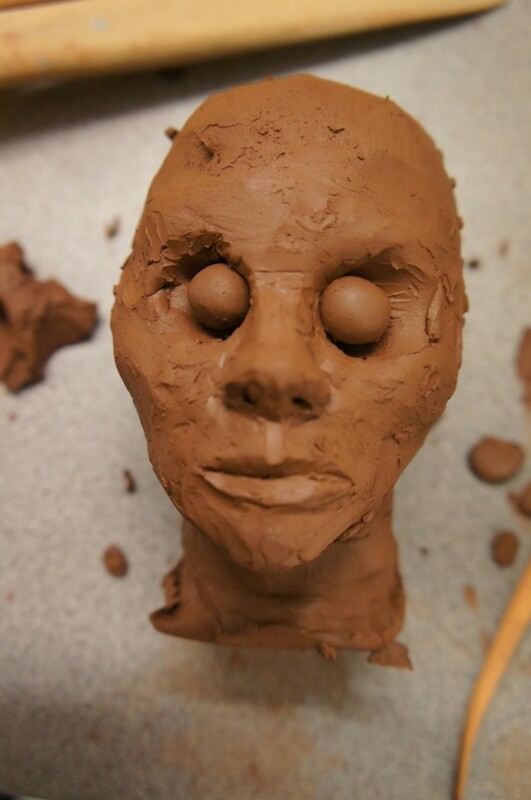 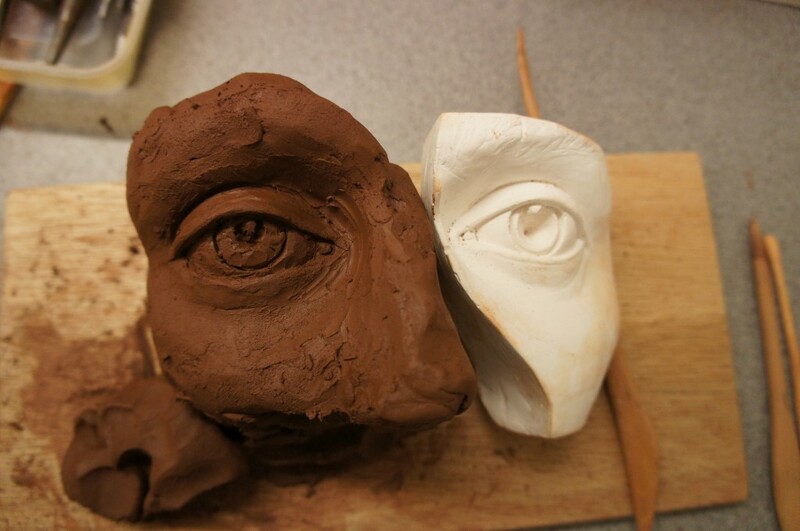 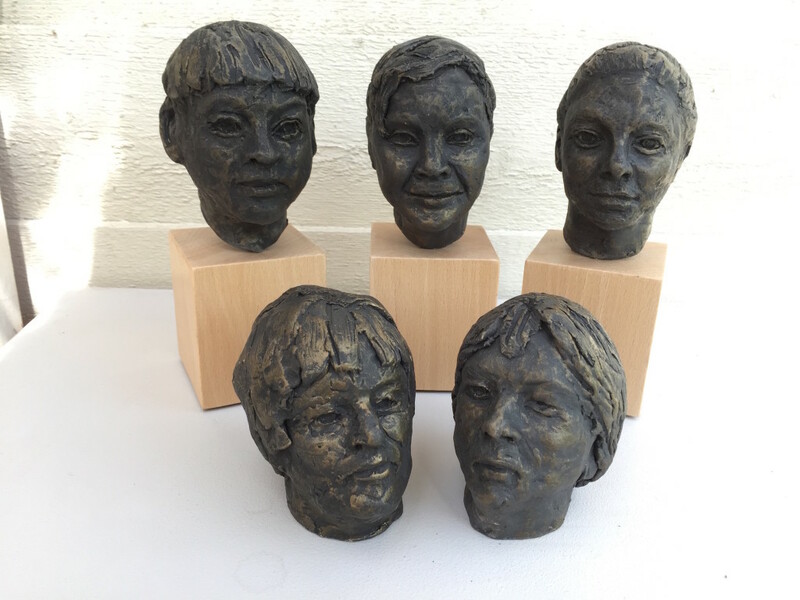 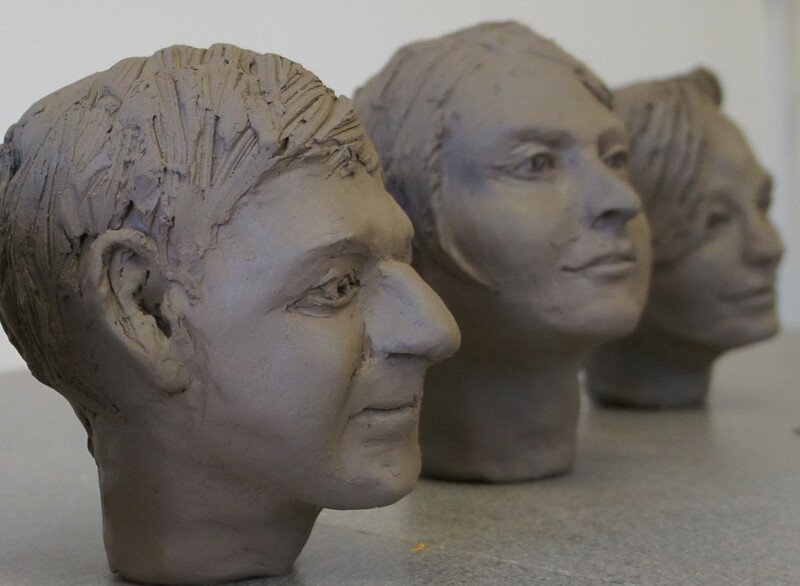 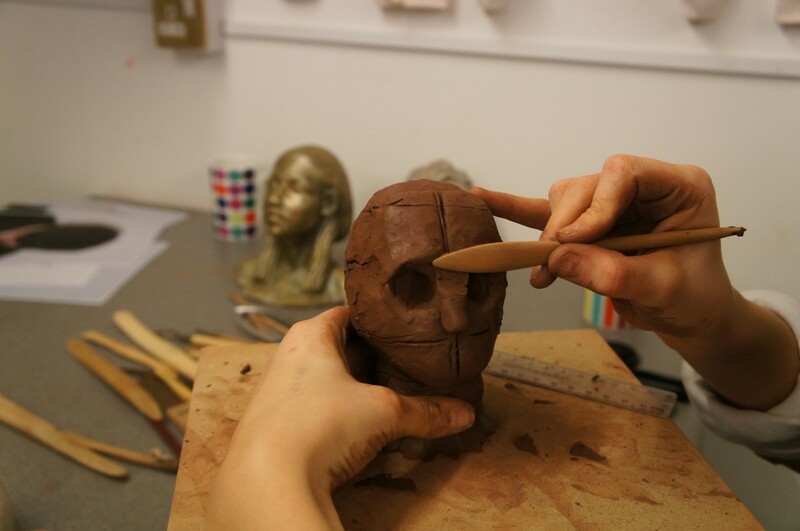 This 3 dimensional crafting of the face gives a deep understanding of the proportions of the human head and inturn these skills help with expressing accurate representations in drawing and painting as well as sculpture. 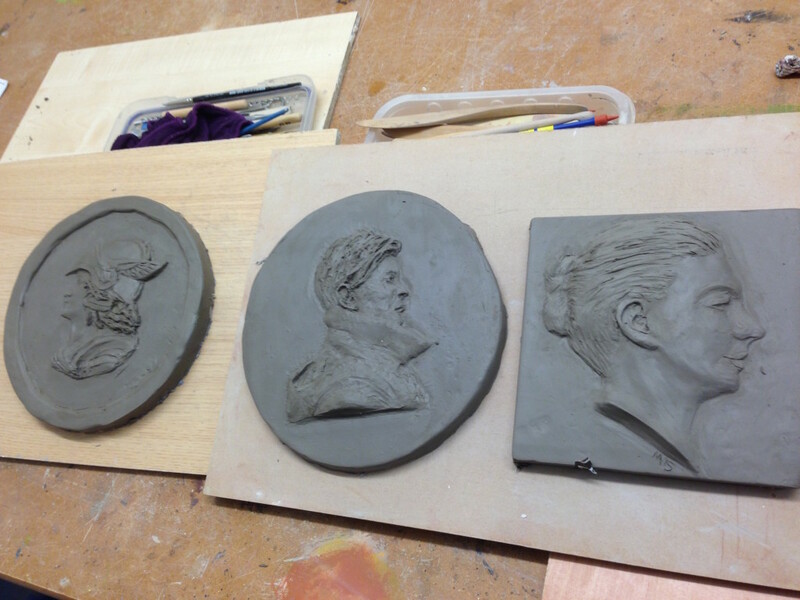 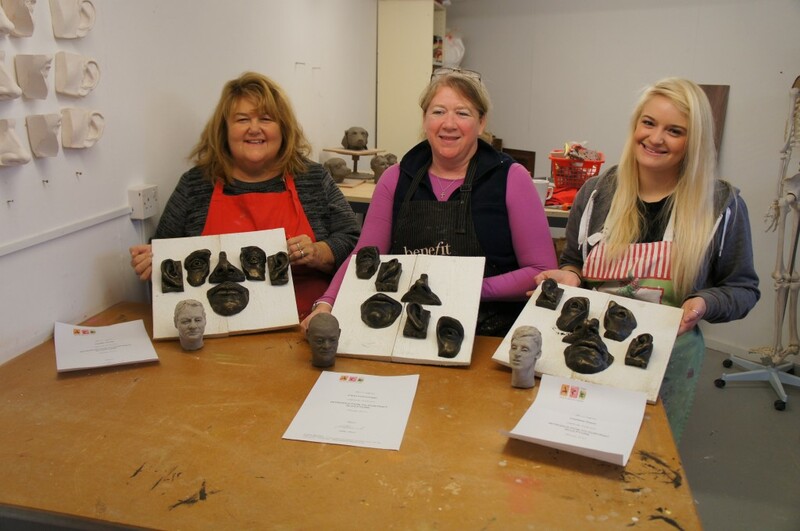 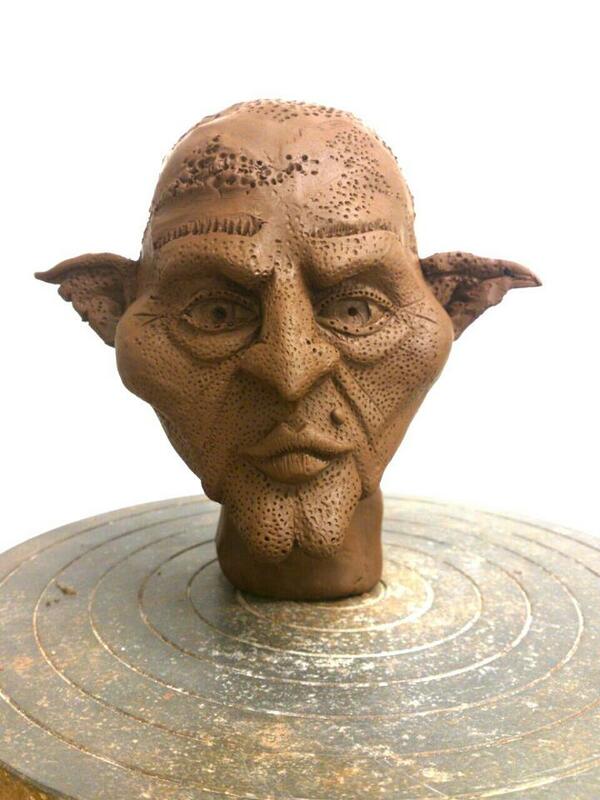 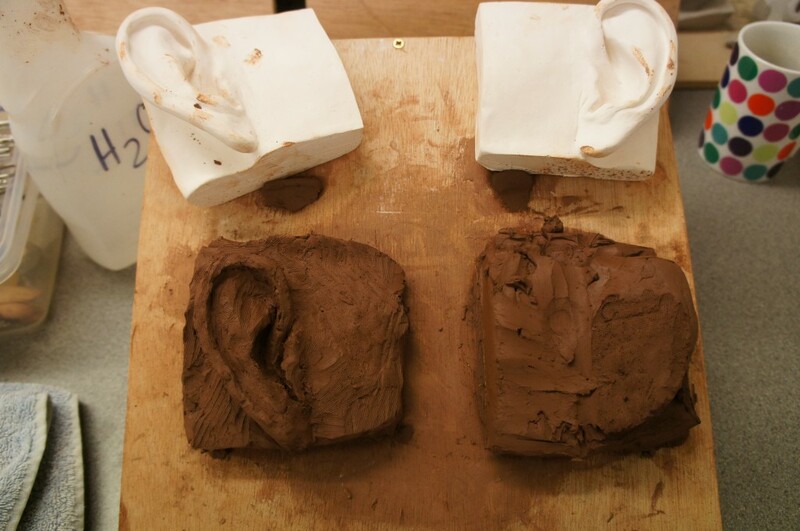 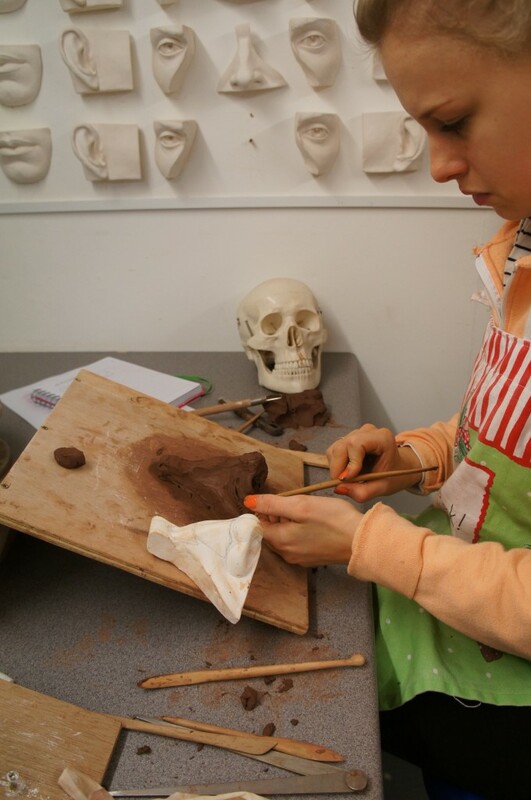 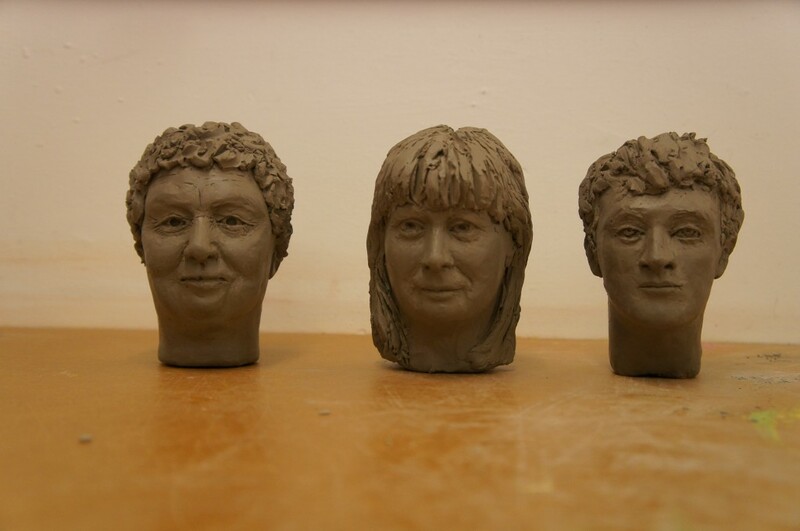 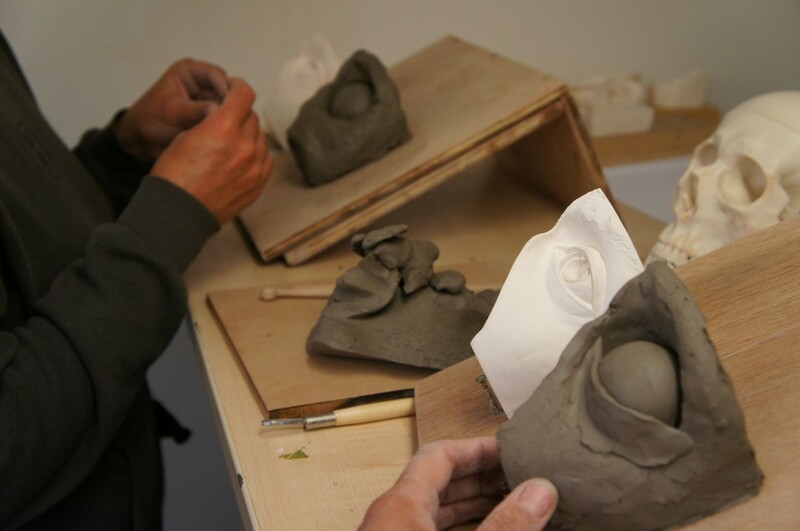 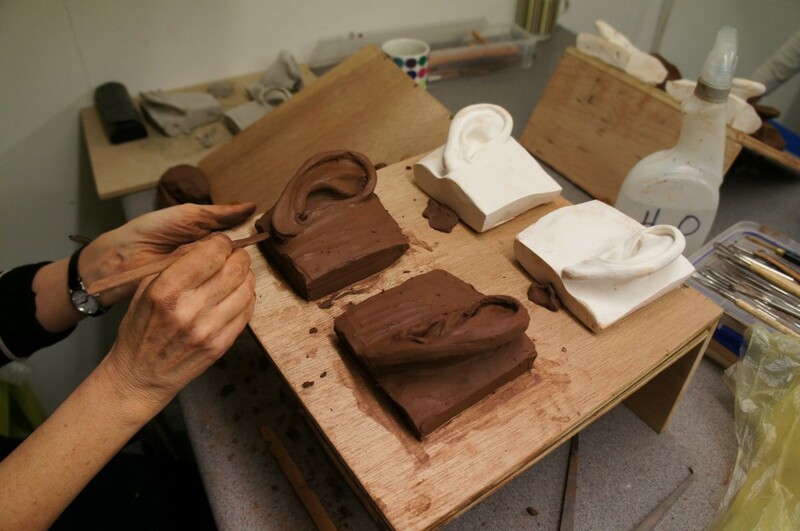 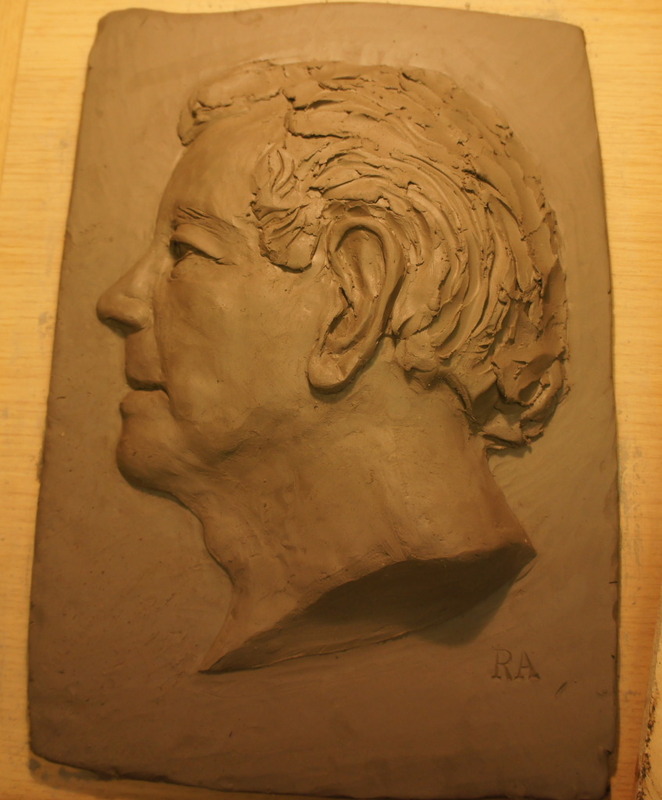 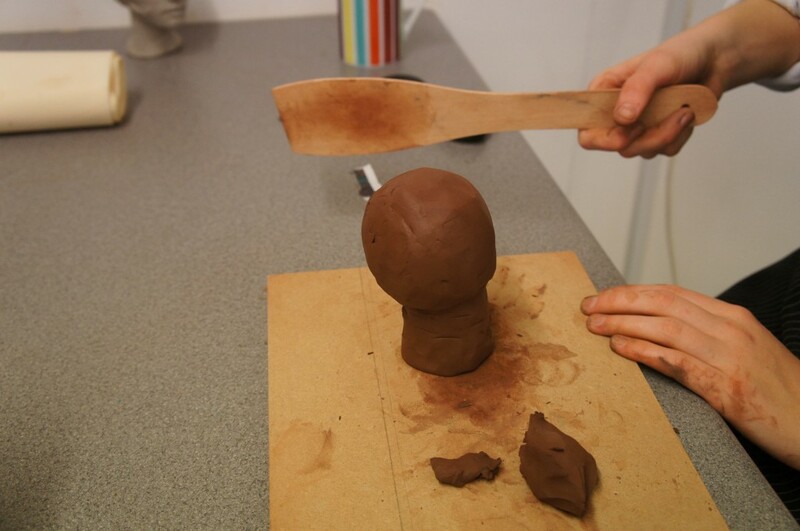 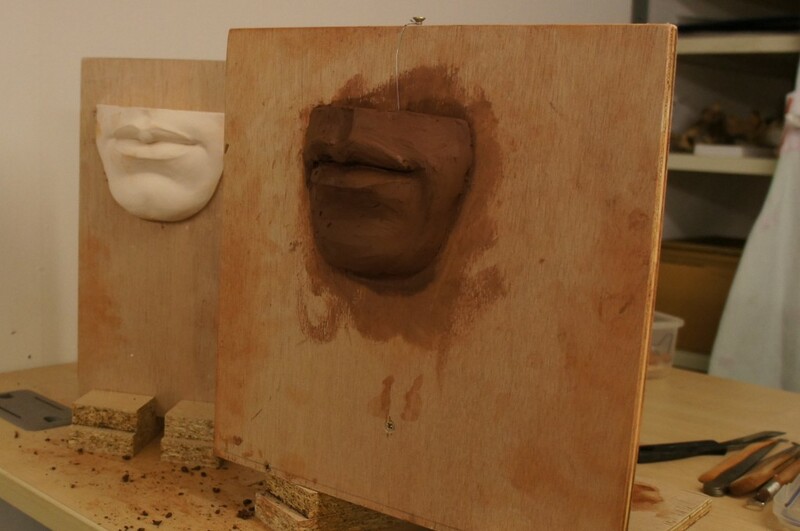 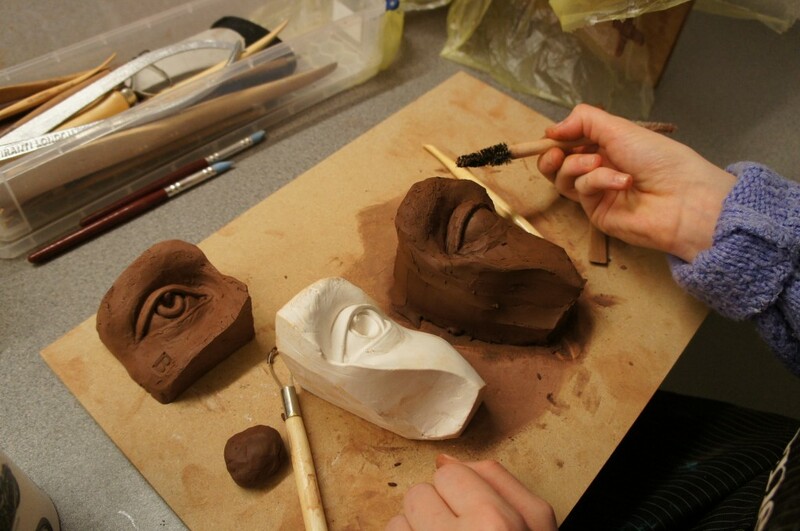 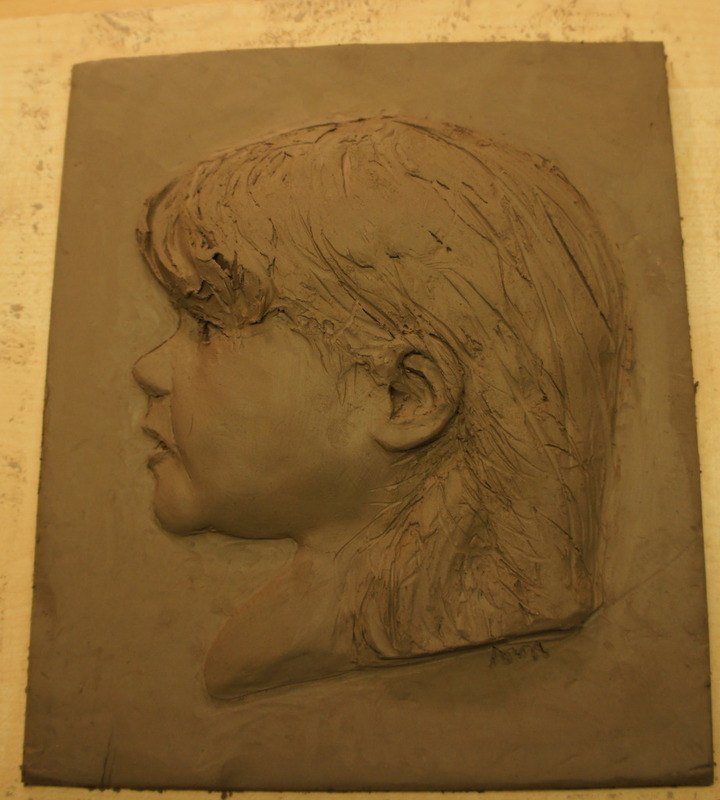 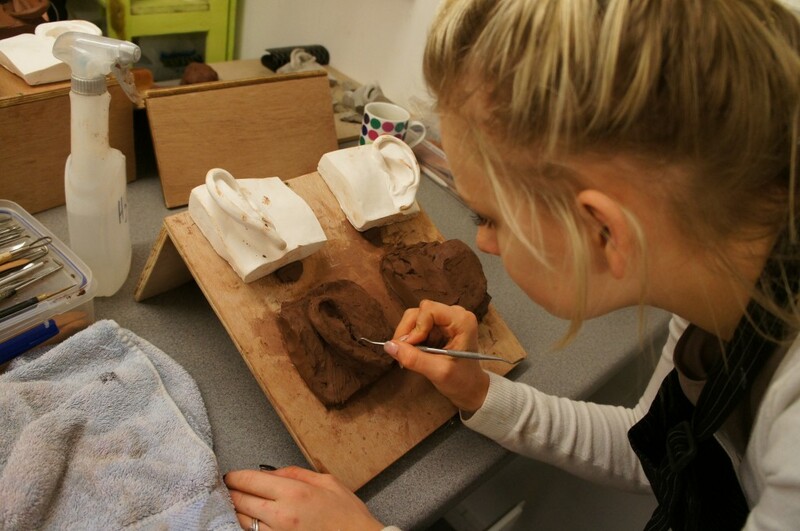 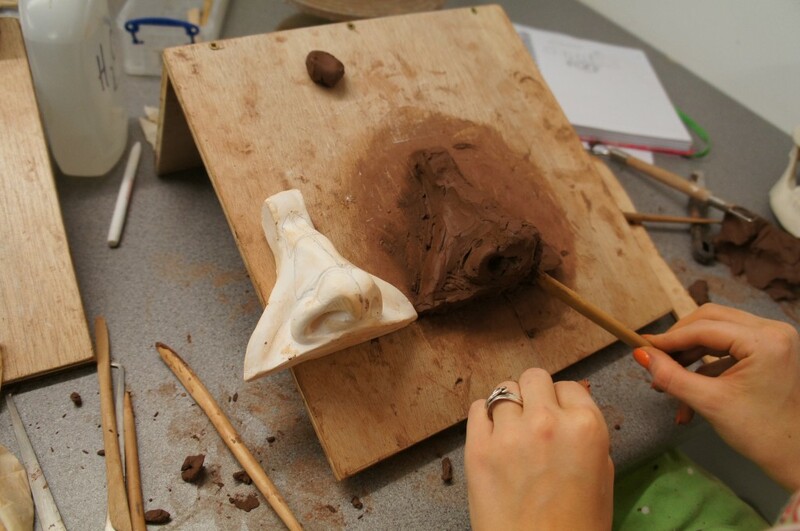 A full mini head and bas relief will also be made during the course.